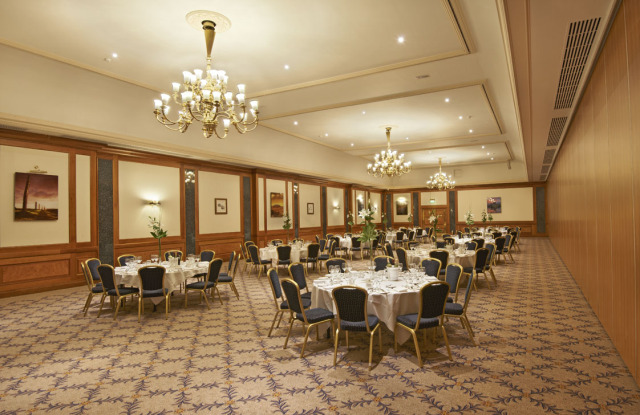 Thistle hotel in Glasgow makes an ideal base for exploring the city’s many galleries, museums and other attractions. The birthplace of Art Nouveau pioneer Charles Rennie Mackintosh, Glasgow is a former European City of Culture and is a fantastic short break destination. 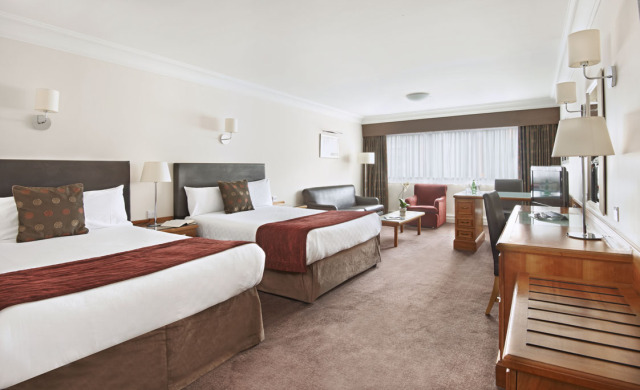 At Thistle Glasgow, we have 300 bedrooms, including, Standard, Deluxe and Executive rooms which are prefect for business travelers or families here for a leisure break. 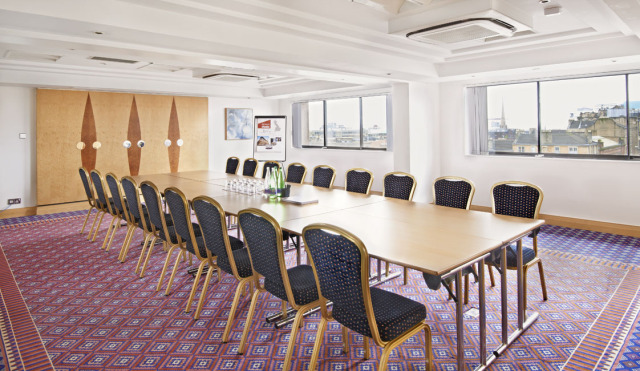 The hotel also offers 18 meeting rooms which all benefit from our hotel wide coverage of high speed wireless internet access. 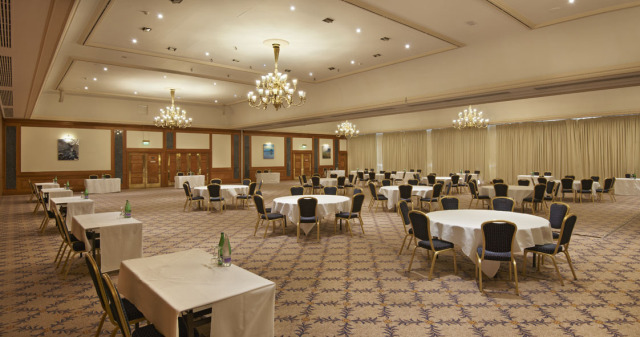 The Grand Ballroom, which is the largest hotel banqueting space in Scotland, seats up to 1,500 people theatre-style. 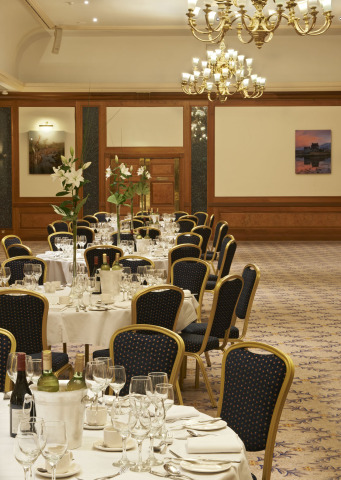 We cater for all events from a one to one meeting to a product launch, private dining, family gathering or large annual ball. We also have 250 on-site parking spaces available. Relax in the surroundings of our cabin bar whilst sampling our contemporary food offerings, and then later experience our AnnLann restaurant which boasts a wide and varied menu to suit all tastes created by our award winning chef Billy Campbell. 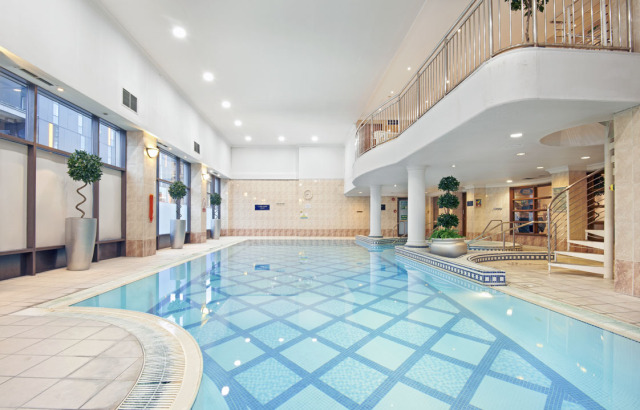 Whether you’re staying in Glasgow for business, shopping, sightseeing, a football game or other event at Hampden Park, our Otium Health & Leisure Club has all you need to unwind afterwards. 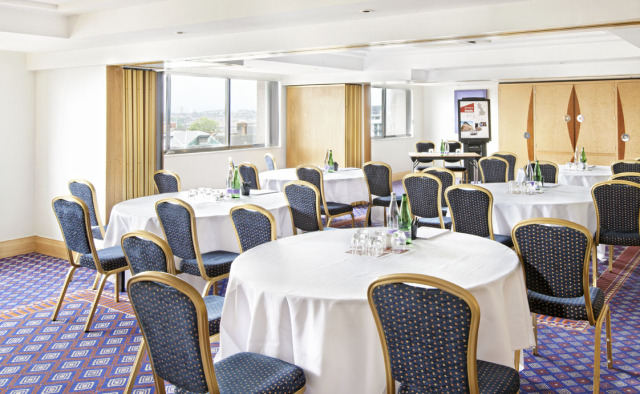 Contact Thistle Glasgow directly or use our simple contact form.